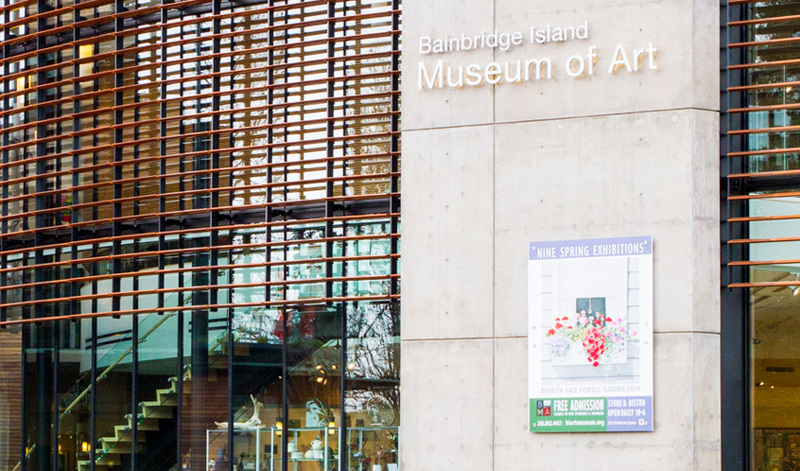 The Island Gateway features the Bainbridge Island Museum of Art (BIMA) where you can find world class art and the work of many local artists. Their Bistro provides a relaxing place to grab a bite to eat inside or out on the plaza. 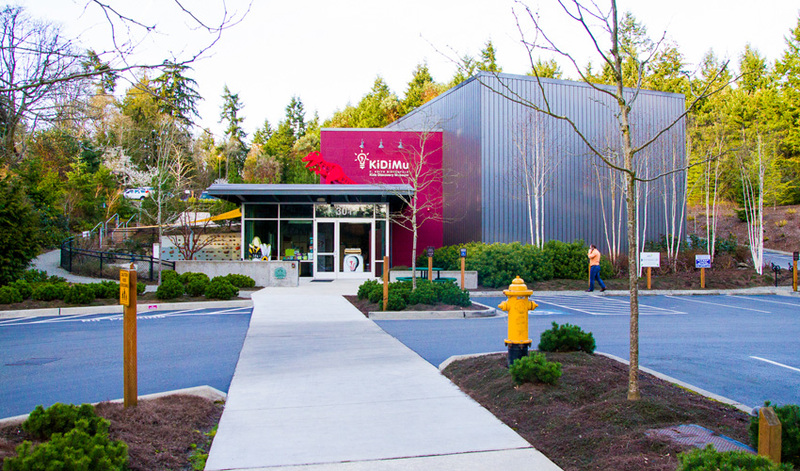 For the children and kids at heart a visit to the interactive Kids Discovery Museum (KiDiMu) will keep the entire family entertained.